Dermal fillers enhance features and augment natural beauty by adding volume, improving symmetry and lifting specific areas of the face. 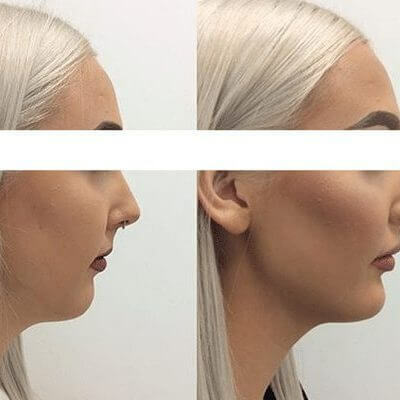 Commonly used to boost cheekbones and plump lips, the wide range of industry-leading dermal fillers we offer can also be used to smooth fine lines and deep creases, restore facial volume lost through aging or weight-loss, and reshape the chin and jawline. There are many advantages to dermal filler treatments, one of the most popular being instant results. After a 30-minute appointment you can leave the clinic well on the way to looking like the very best version of you. 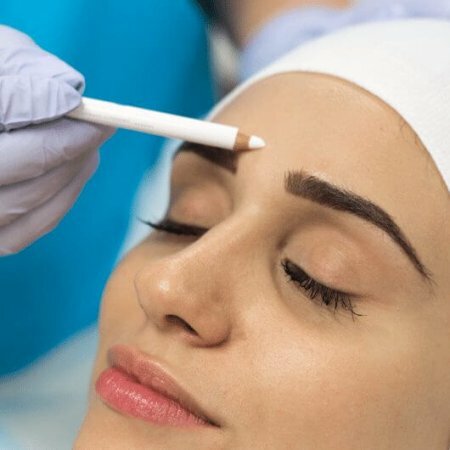 Our cosmetic injectors, all doctors or registered nurses who specialise in the field of cosmetic injectables, work with you to select the best treatment, or treatment package, to address your concerns and give the desired aesthetic results. 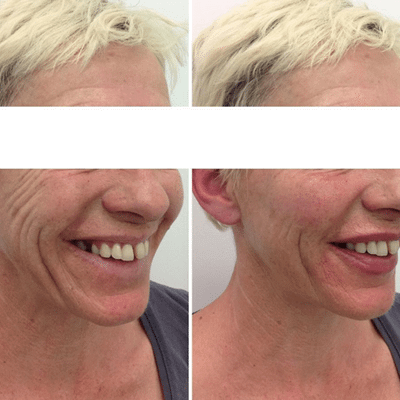 Natural asymmetry, and that caused by injury, can be balanced with dermal filler. For a more youthful, softer appearance, dermal filler can give you back lost volume. Using thicker dermal fillers, our skilled practitioners can build the cheekbones of your dreams. 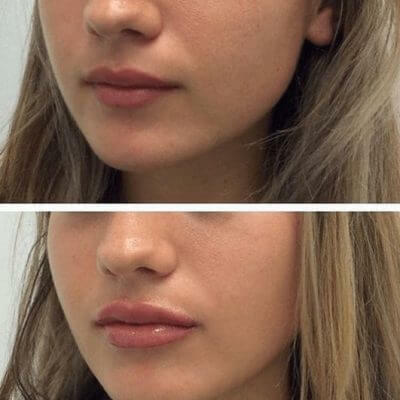 Added volume and definition to the lips is a popular, effective enhancement.